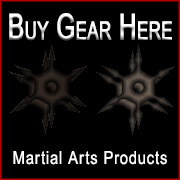 Thanks for checking out the Wildcatdojo Webpage. Do you have a special question? 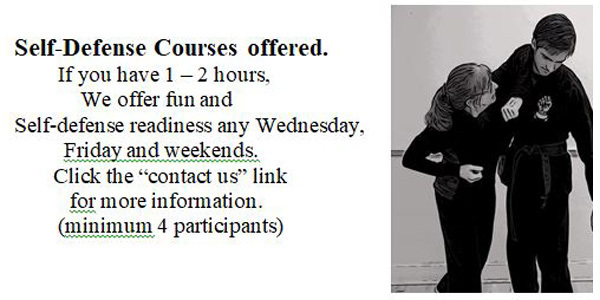 Click the email link. Well, we're a quarter of the way through 2019. The time is going SO quickly. The next big event is the Black Belt Show on 5.5.19 at PJ Meli Park. There are still a few tickets available. If you need information, get in touch. (Thanks guys for reserving so many seats!) We're very excited about it - and of course, we're working hard to make the show memorable. 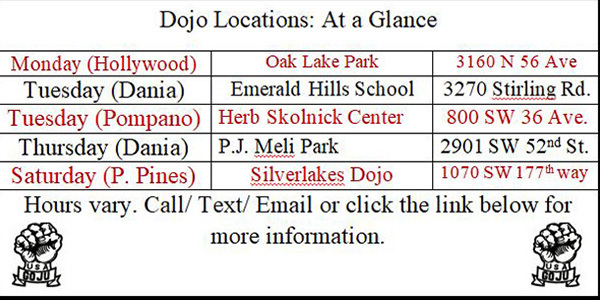 The dojo contiues to be busy. We have people constantly testing and growing. Congratulations! I love it! 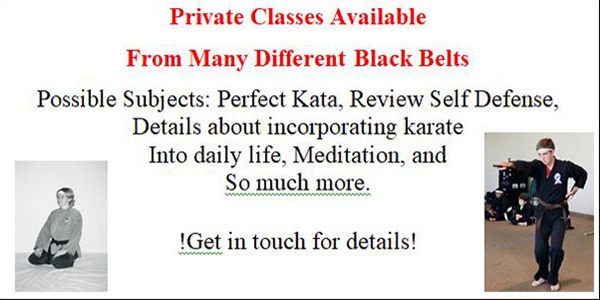 Both Sensei Michelle and Master Joe Kelljchian have books available on Amazon. Search by author for some interesting reading. 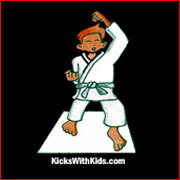 This dojo has a gift for giving all children goals and creating that drive within each child to achieve and exceed those goals. 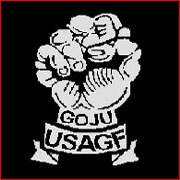 We are grateful to have GoJu karate in our lives. It encourages exercise, confidence, and connects us to a community of people. 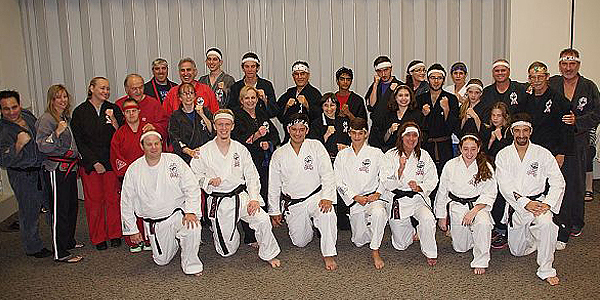 In addition, being a part of the USA GoJu Federation family has taught us the value of courtesy, hard work, and self-discipline...and my daughter has so much fun learning it all in class! Personally, GoJu has pushed my limits, given me the courage to take experiences to the next level, and helped me to face and break through fears. I look forward to teaching it every chance I get! It is a way of life and we are living it together! Each and every time I attend one of my son's events, I'm amazed at the energy, respect, structure, leadership, and teaching that goes into what you [all] do. I'm beyond grateful for the lifelong lessons you have taught him by "Leading by example".